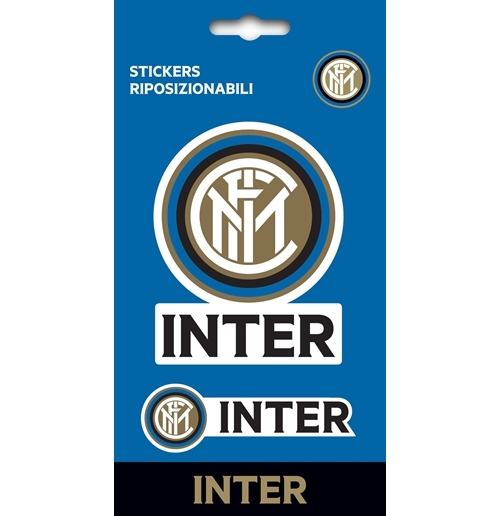 FC Inter Milan Mini Sticker Set. 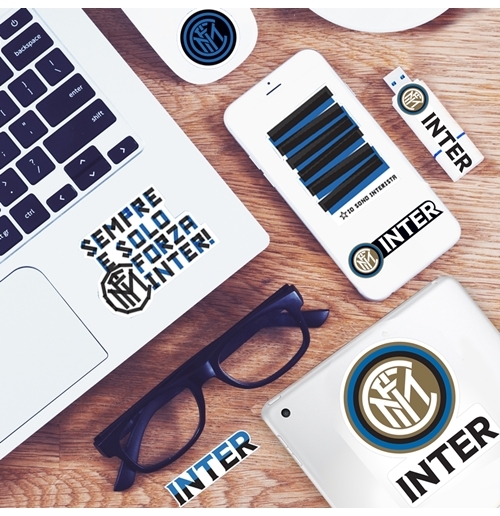 3 stickers: 1 Inter logo mini sticker, 1 Inter graphic logo sticker, 1 Inter graphic sticker. 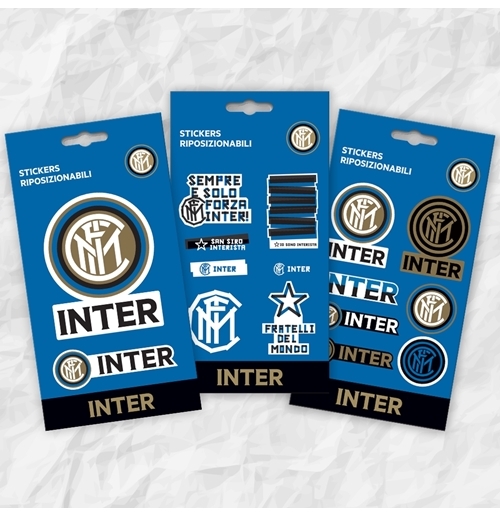 With this set you can decorate your desk as a real fan! Features: Non toxic materials (phtalate free), PVC sticker, they don't leave residue when removed. Made in Italy Quality and Design. Dimensions: 11 x 19 cm (1 sheet). Material: removable and reusable PVC.